The Ardy is our original analog receiver it is simple to use and great for locating septic tanks and for use in nonmetallic pipes. It is compatible with our orange ATP-12, 223 KHz flushable transmitters. The Analog hard case is made of high density Polyethylene for durability. 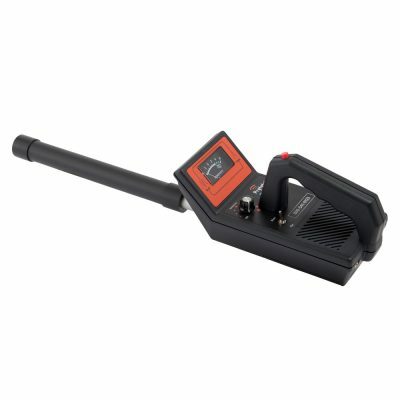 This is a great accessory to help protect your receiver from the elements. 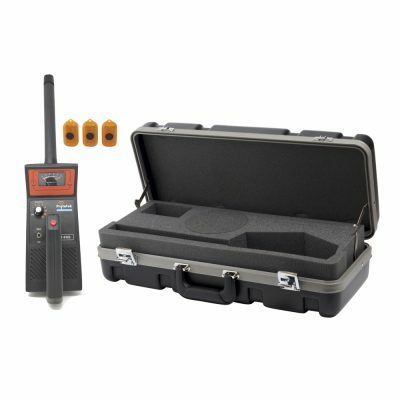 The Ferris analog receiver is simple to use and great when locating in cast iron, nonmetallic lines and septic tanks. 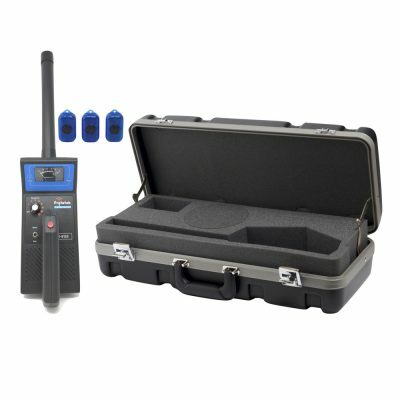 It is compatible with our blue FTP-8 512 Hz flushable transmitter, 512 Hz DuraSonde line of transmitters and most sewer camera transmitters.